How do I measure myself for fencing equipment? Your fencing kit is also called fencing “whites.” These are the protective pieces you wear to prevent inquiry. A complete kit includes the weapon, of course. See this blog link to learn how to measure yourself or your fencer. Where do we get fencing equipment? We order most of our equipment from a company called Absolute Fencing out of New Jersey. They are one of the largest fencing equipment suppliers in the United States. We ask that fencers (or parents) order equipment directly. Of course, River City Fencing instructors are happy to help you make decisions. No. We do not have formal age restrictions. Our youngest fencer is 8 years. Our oldest is 58. Parents should sit in on some classes and see if the class is right for their child. Can we have a “trial” period? Yes. Don’t feel pressured to join River City Fencing. Come to several classes and see if the sport is right for you or your child. Yes. Fencing is one of the safest sports commonly available. River City Fencing has never had a serious injury. River City Fencing is a recreational club. We do not demand a time commitment from fencers or parents. There is one rule to remember, however: the more you fence the more likely you are to win. We do encourage fencers to fence at regional tournaments sanctioned by the USFA, but this is not required. Come as often as you can. Are the fencing instructors paid? No. 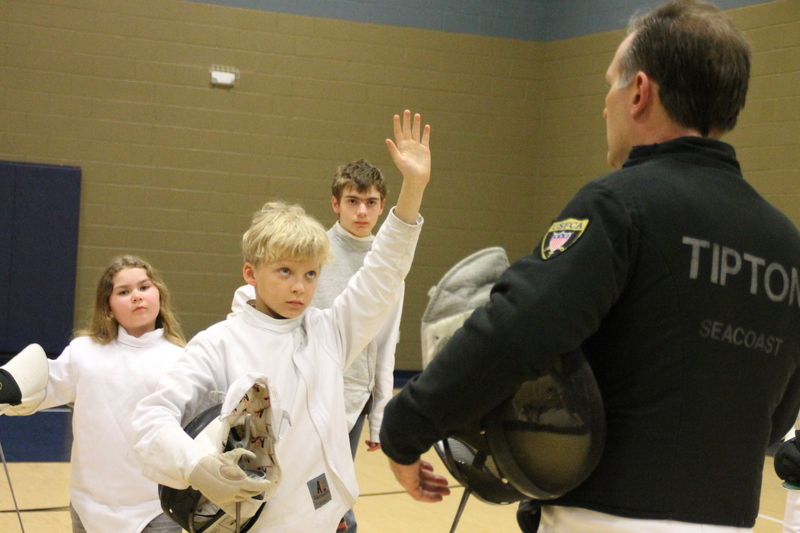 River City Fencing is a not-for-profit club. Instructors are not paid for group lessons during regular club hours. The only exception is for private lessons. 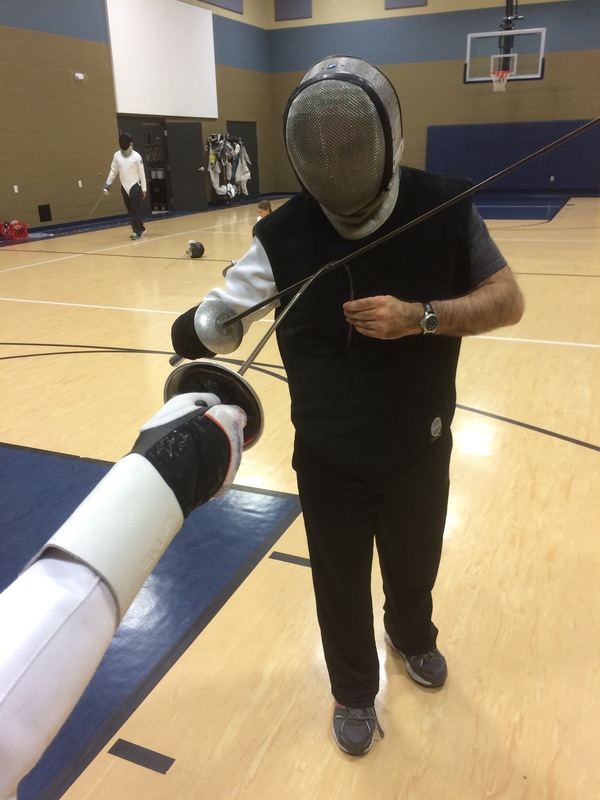 Private lessons are available and recommend, but arrangements are made between the instructor and fencer. Ask the instructor about cost.